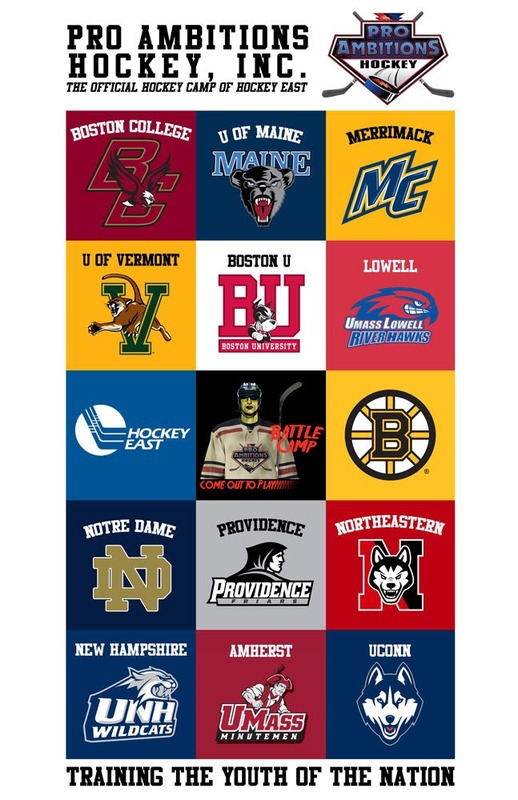 Recruiting - Pro Ambitions Hockey, Inc.
Big huge CONGRATULATIONS to Carsen and her committment to Boston College. 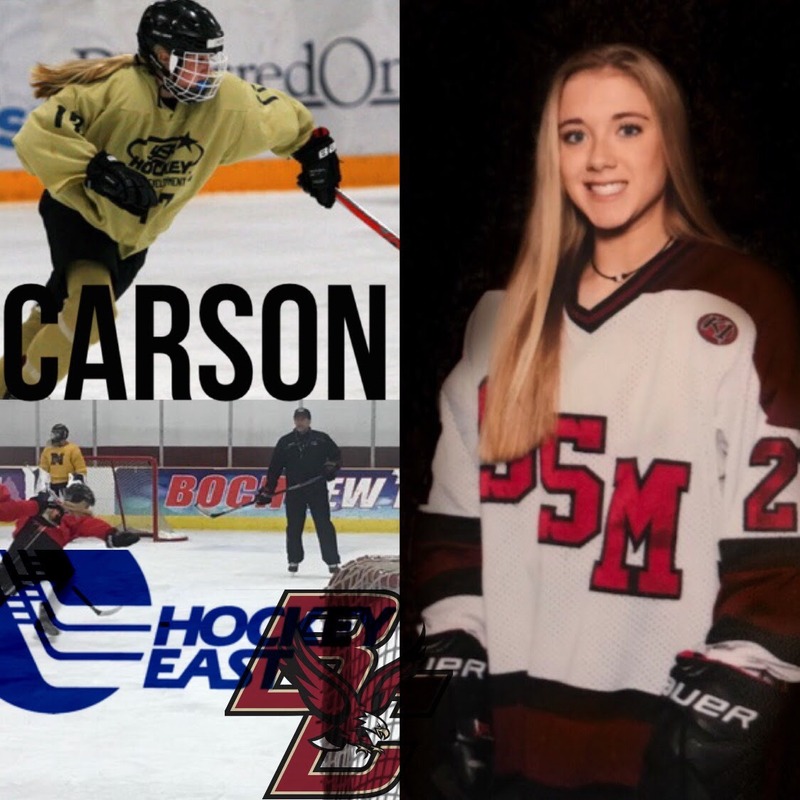 Carson is a freshman at Shattuck St. Mary’s. We met her in 2014 at AAA Boston University Battle Camp. Her work ethic was immediately apparent then. She has continued to train with us at AAA BU annually every summer with the vast majority of boy campers. Although we welcome and encourage AAA Girls at our Flagship boarding location at Boston University. She also attended our AAA Girls camp with BC Coach Katie King Crowley as many other campers who now play for The Eagles also have. The road to a college commitment for hockey or any other sport is a journey. A process. A commitment. A sacrifice. Training. Learning. Taking something from every experience is part of your journey. Every coach. Every team. Every try out. Every tournament. Every camp. Every season. Every day. Nothing is a waste of time when you are training and playing. If you put the time in, you own that training. And in some way you are a better player and learned something or gave something back to the sport which in turn also teaches you something about your own game. Plan your summer training regime now. Put yourself at camps to learn and to showcase yourself. If there is a school you wish to attend. Find out if they have a camp and go to it. But prior to that camp…come train with us. We have helped in recruiting hundreds of youth hockey players and will continue on this mission. We have no agenda but making you a better hockey player.